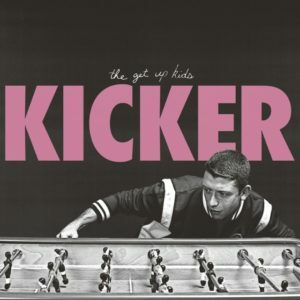 On their new EP titled Kicker, The Get Up Kids have returned, performing the punchy punk and emo sound they came onto the scene with in 1997 with Four Minute Mile. With records like Something To Write Home About released just two years later, that body of work paved the way for bands such Blink 182 and Fall Out Boy to leave their mark on the next generation of emo kids, and though the emo genre has largely fallen by the wayside, on Kicker, the Kansas City based group reminds everyone that the first generation of emo acts can still sound fresh, two decades after forming. While the band has broken up once before (calling it quits after 2005’s Live! At The Granada Theater,) Kicker is helping the band usher in a new era. Opening with the hard-hitting track “Maybe” it will get old fans excited and will introduce a new generation to great music that isn’t in heavy radio rotation. 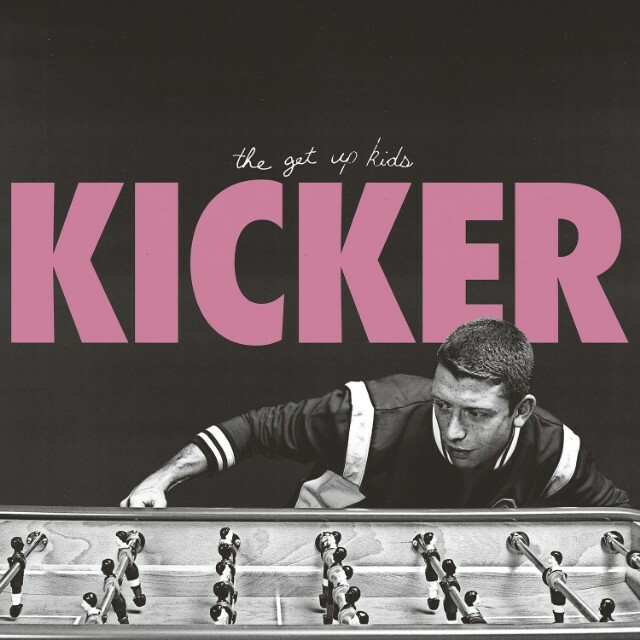 With drummer Ryan Pope and vocalist and guitarist Matt Pryor being the backbone of The Get Up Kids on this track, it’s a song that will help you dive deep into the summer months, while also allowing the band’s audience to reminisce about their youth. “Better This Way,” is up next with great harmonies from each band member as they all share vocals duties. While the tune is not as memorable as “Maybe,” Pryor is the one who sticks out the most, performing biting guitar riffs that prove that The Get Up Kids still have what made them special back in the 90’s. Closing with “My Own Reflection,” The Get Up Kids have crafted a more adult orientated record, though it still holds the same nostalgia and childlike excitement that their older records have when we spin them, and when thinking about the band’s past, fans come to realize that this new chapter suits them well.